Chinese New Year is just around the corner. To get the festivities going, Little Day Out has collaborated with Creyo on a second drawing contest. Take part by sending us your child’s drawing! If it’s one of the three winning entries, Creyo will transform it into a one-of-a-kind plush toy for you! 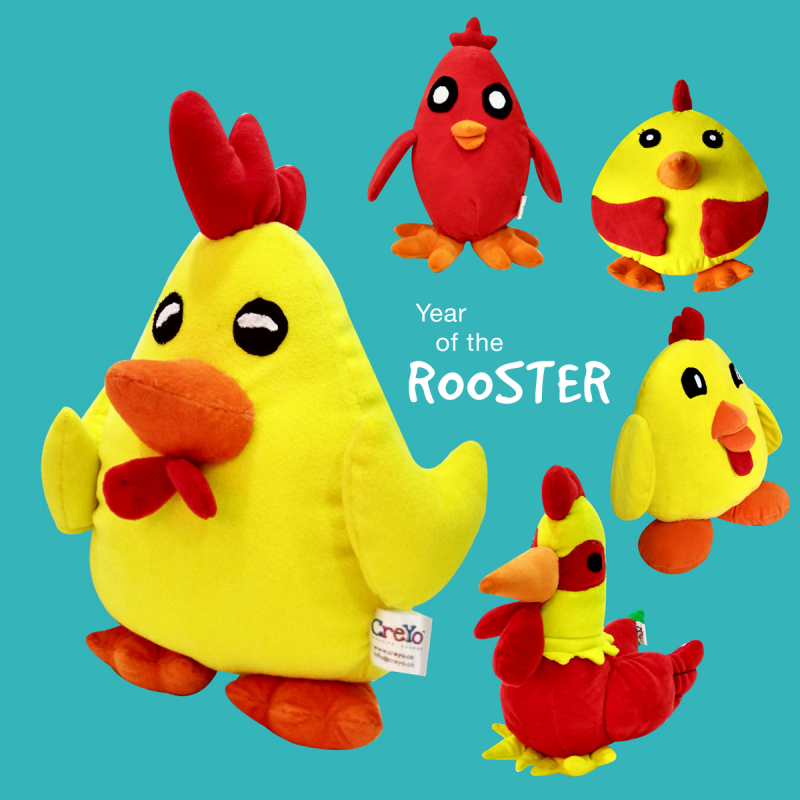 As a thank-you gesture, every participant will also receive 20% off Creyo’s rooster plush toy series. Send in your entries soon before the contest ends on 25 January 2017! It’s going to be a busy time of meeting with family and friends over the Chinese New Year – many of whom you see only once a year. 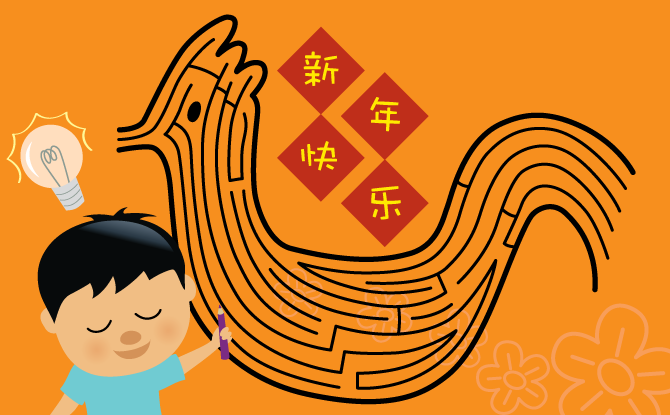 Engage the kids with a rooster maze, a special Chinese New Year game, a fun fan-making session, and other activities with the Year of the Rooster Activity Pack from Wong Wai Ling! 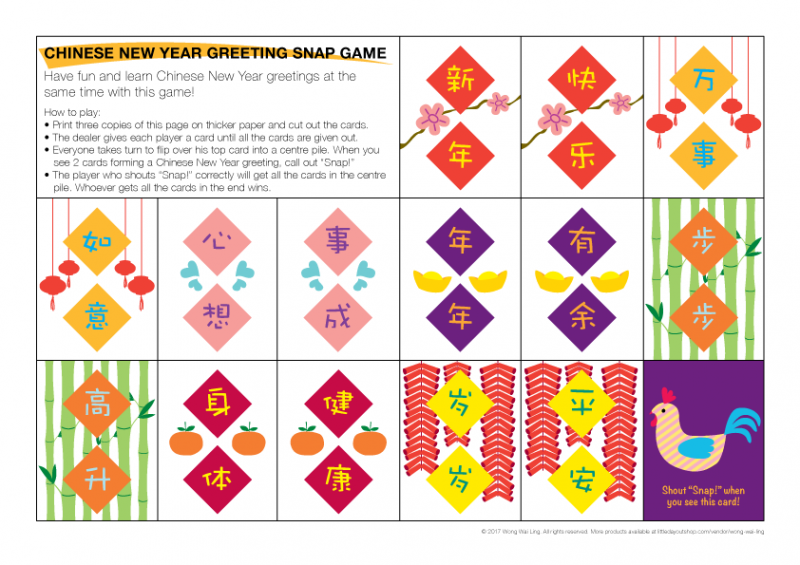 Kids and adults alike can have fun and learn Chinese New Year greetings at the same time through a game of Snap! 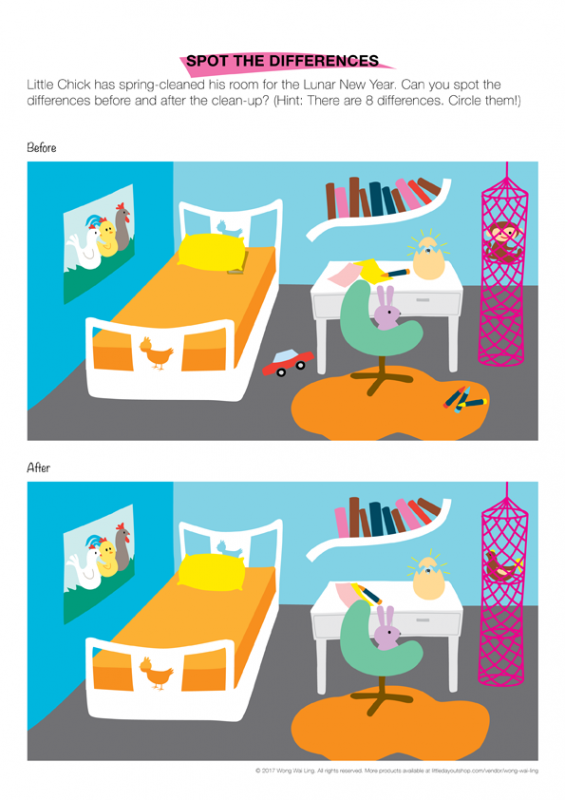 Hopefully, kids get inspired to spring-clean their rooms after spotting the differences in the before and after! Sometimes, children just want to have some quiet time on their own. 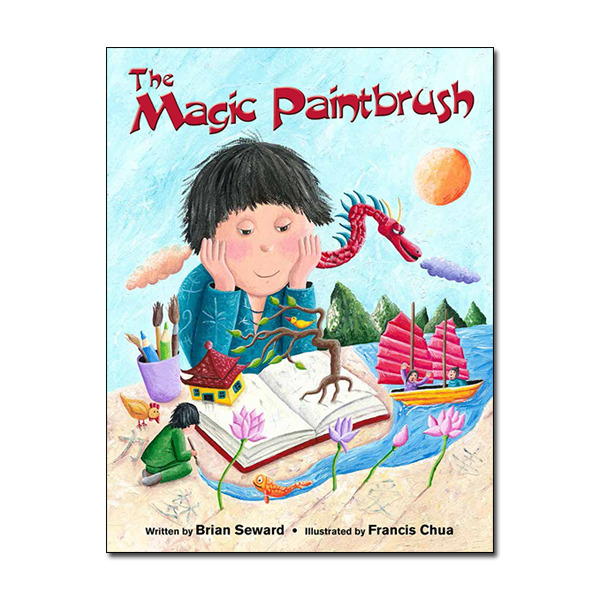 Let them read The Magic Paintbrush, a good story in which a modern-day boy is transported to ancient China and learns important lessons about friendship, the dangers of abusing powers, and the value of creativity. 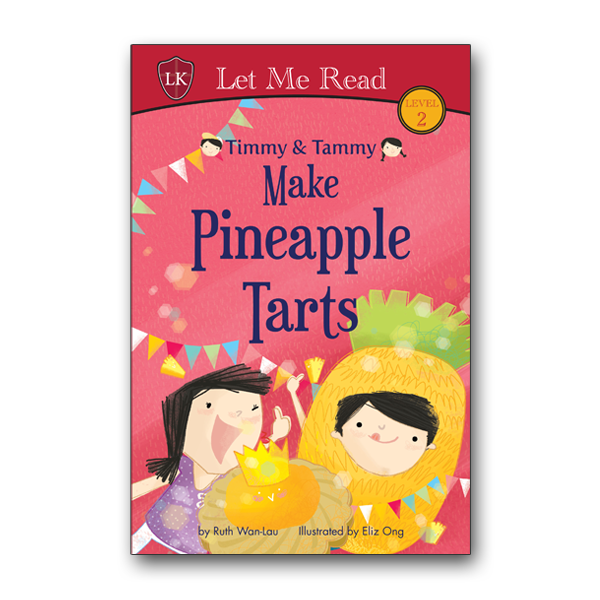 Kids can also follow Timmy and Tammy on their pineapple tart-making adventure! And make some of their own if you’re up to it! Here’s wishing you a happy Chinese New Year filled with abundant blessings!